Chekhov was such an influential figure that many of his interesting words and sayings have found their way into modern Russian. From words like “mordant” and “capacious” to philosophical musings, there is much to celebrate in the richness of his language. 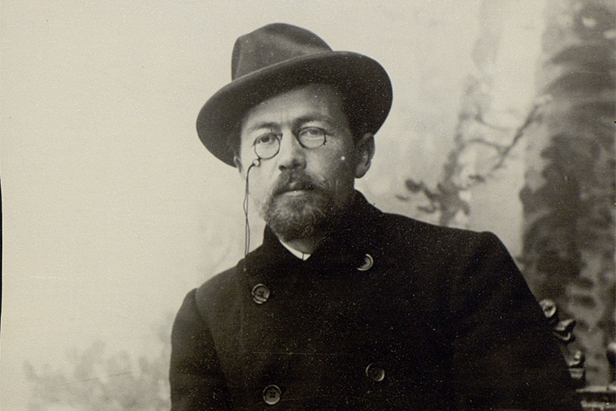 In honor of what would have been the writer’s 155th birthday on January 29, RBTH brings you 10 of the best Chekhov moments. Tweet the ones you like and spread Chekhov’s words to your friends.